FIRST’s mission statement: “Our mission is to inspire young people to be science and technology leaders, by engaging them in exciting mentor-based programs that build science, engineering and technology skills, that inspire innovation, and that foster well-rounded life capabilities including self-confidence, communication, and leadership. It's much MORE than robots! We have limited spots available for the 2019-2020 season. Apply now. Does your team stop during the summer, but you still want to learn and practice? This is a common issue with school based teams. If you'd like to come play with us during the summer when your team is on break, give us a holler. Whether its the entire team or just one kid, we'd love to get together and share ideas. Renaissance Robotics is a truly inclusive and eclectic team and, as such, welcomes and values participation from people of different faiths, religions, lack of same, races, ethnicities, family composition, sexual orientation, gender identity, diets, vaccination status, abilities or disabilities, curriculum choices, learning styles and education styles. Renaissance Robotics is a community based team with the majority of members being current or previously homeschooled students. FIRST Tech Challenge Team sizes are limited. Teams are made up of students, grades 7-12, who are ready to take on the challenges applying Science, Technology, Engineering and Mathematics concepts to robotics. Gather team members (FTC recommends a team size of about 10 students, with a limit of 15) from your school and/or community. We believe it is important to find the right team for your family to be part of. Due to the amount of time teams spend together, it is very important to make sure all members have the same goals and expectations. This is why we do a trial period for approved applicants, so both Renaissance Robotics and interested families can make sure this team is the best fit for them. 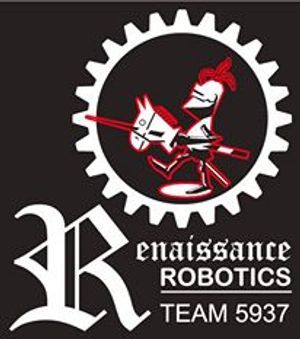 Renaissance Robotics has always encouraged and required strong family involvement. When we add a new team member, we are not just adding a single kid, we are adding that family. There are always numerous was family members can help mentor and support the team. No previous knowledge is required. 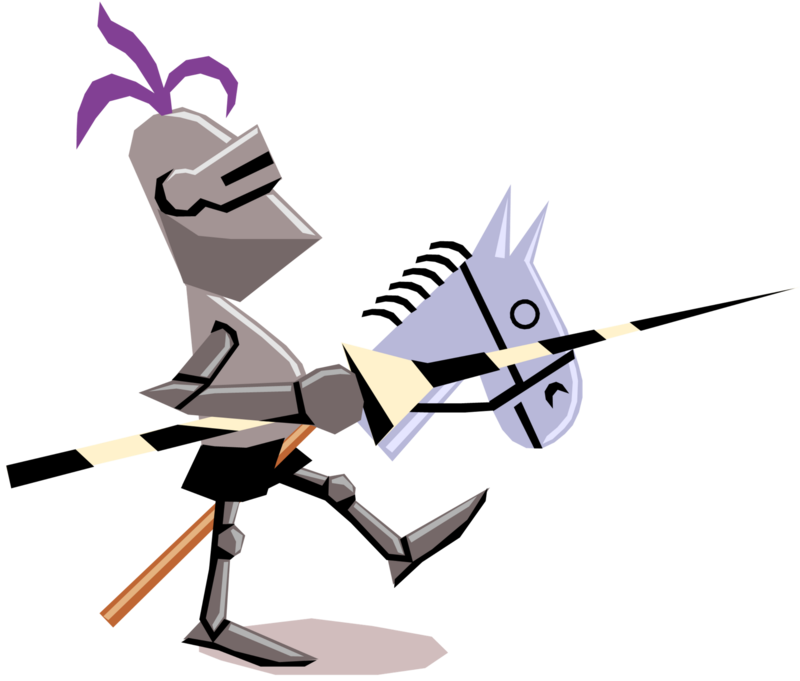 We will train you! All of us started at the beginning. New member recruiting and training for the following year begins in May (or earlier!). Team size is capped at 15 co-ed members. All team members participate in each of the 5 workgroups. HANDS ON EXPERIENCE. Team membership has remained stable. The majority remain with the team until they age out of the FIRST Tech Challenge program upon high school graduation. This is what a typical season with Renaissance Robotics looks like. Dates may vary slightly in any year. May - August: New member recruiting & trial period, IF spaces are still available, fundraising, community outreach camp, off-season events, intensive training program begins. August - Continue training new members, pre-season preparations. A firm new member deadline is August 31st, we do not accept new members after this date. Early - Mid September : Season Kick-Off / Game Reveal. This year's game kick-off is September 14th, 2019. March: Super Regional Championship in ATHENS, GEORGIA: Renaissance Robotics has qualified for this event each year it has existed. Location changes every 3 years. 2017 - 2019 - Athens, Georgia - As of 2018-2019 season, this event no longer exists. April: FIRST World Championship in HOUSTON, TEXAS: Renaissance Robotics attended for the first time in 2017. FIRST Tech Challenge has grown so much, that the World Championship event is now actually two events and renamed "FIRST Championship". What is expected of our team members? Gracious Professional attitude from team members and families. Attend 90% or more of our regular Friday meetings & the twice monthly business meetings. We also have optional 2x a month Wednesday meetings, that can be used as make-up days if needed. The team will often schedule additional practices, especially near tournament dates. Attend 75% of our planned public demonstrations. Demos are often on week-ends. Attend 80% or more of our tournaments and judged events. These are typically held on week-ends. Participate in our on-going training program to acquire the skills needed to help your team. This often includes self-directed homework. Have a role on EACH of the 5 Renaissance Robotics sub-teams - Robot, Strategy, Documentation, Financial and Outreach/Community Relations. Submit your Engineering Notebook Tasks and Reflections via Ryver each week. Follow all safety requirements to promote a safe, clean and organized work space at practice, tournaments and demos. Maintain contact with your team and coach through our dedicated email account, Ryver and a variety of other online methods. Participate in 5 or more of the 'not necessarily robotics related' contests, competitions and just for fun activities that are recommended. Learn something and HAVE FUN!